And the frightening teeth extraction cost of this epidemic is over £35m! It’s absolutely staggering isn’t it? So incredible that when we first read this Local Government Association report even we at Carisbrook, who are in the front line of dental care for children, could hardly believe it. But the facts don’t lie. Official figures show there were 40,800 hospital operations to remove multiple teeth among under-18s in 2015/16, with a combined teeth extraction cost of £35.6 million. These disturbing totals are 10 per cent up on the previous report that was for 2012/13, which is a very worrying development. It was also reported that tooth decay is now the leading cause of hospital admissions among children and a senior professor at the Royal College of Surgeons said that this is a direct result of the awful impact that sugar is having on our children’s teeth. A problem that is 90 per cent preventable! At Carisbrook we wholeheartedly agree with the professor’s statement and the escalating teeth extraction cost is something that the NHS and local councils simply cannot afford to keep on funding. The answer is YES … and it is very simple. If children consume less sugar in sweets, snacks and drinks, and if they improve their dental hygiene routine including listening to the type of cleaning advice we at Carisbrook along with other dentists provide, then the incidence of tooth decay would tumble dramatically. At Carisbrook we acknowledge that teeth extraction cost is important but in our opinion it is not as crucial as the health and wellbeing of children’s teeth. As part of our service we always provide dietary advice both to children and to their parents. This includes recommendations to reduce or ration sugary snacks and especially sugary/fizzy drinks that are doubly threatening to young teeth. We advise parents to control their children’s sugar consumption by encouraging them to switch sugar for savoury treats. We also provide helpful dental hygiene and cleaning advice and encourage them to try to instil a disciplined teeth-cleaning routine, which means brushing the teeth using fluoride toothpaste at least twice a day. 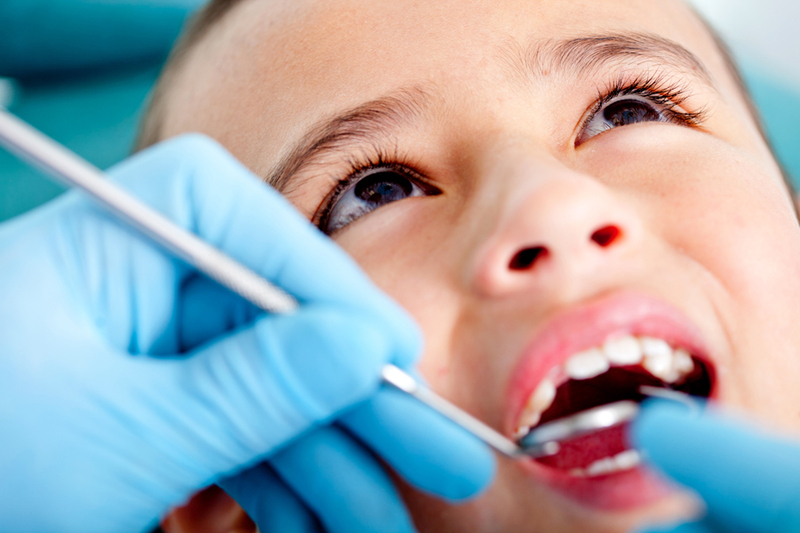 The other crucial piece of advice we always emphasise is to ensure that children have regular dental check-ups. At Carisbrook we pay particular attention to the condition of the children’s teeth we see and if we do spot any evidence of damage (no matter how insignificant) we can treat it there and then before it escalates into a major problem that may require oral surgery – in a hospital and under a general anaesthetic. A sensible reduced-sugar diet and good dental hygiene is the key to sound preventative dentistry. If you are in any way concerned about your children’s teeth and would like to speak to one of our dentists or hygiene team, or if you would like to discuss dietary advice and the benefits of regular check-ups then please book an appointment now. You can call us on 0161 951 7295. 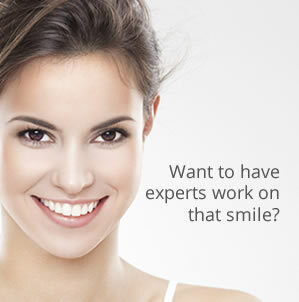 You can also contact us by using the online form on our Appointments page.